Throughout chinese history, theatre experience used to be a cultural privilege of the aristocracy. 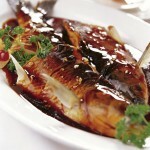 Nowadays, it has become a lifestyle of an increasing number of chinese people. Going to the theater to see a play has become a beloved part of regular people’s lives. The year 2012 marked the 60th anniversary of Beijing People’s Art Theatre (BPAT), a cultural landmark of contemporary Beijing. On Oct. 9, 2012, the official website of BPAT broke down the moment the tickets of Sorrows of Comedy starring Chen Daoming and He Bing were put on sale. Echoing the Internet congestion was a long queue outside the box office. A total of nearly 10,000 tickets available for Oct. 26- Nov. 15 were sold out in just two hours, with a final tally of RMB 5.04 million. Since Wotou Compound raked in an epic RMB 8.8 million in 2009, BPAT has borne witness to one milestone after another: RMB 4.37 million for the first 15 performances of Sorrows of Comedy, the single-day record of RMB 2.96 million for Jiaziyuan, and the said RMB 5.04 million for the second round of performances of Sorrows of Comedy. In fact, BPAT and the drama markets are not the only money spinners; all kinds of performing arts including musicals, song and dance dramas and traditional operas have got their second wind in recent years, and the box office turns out to be the most obvious manifestation of the “theatre mania”. 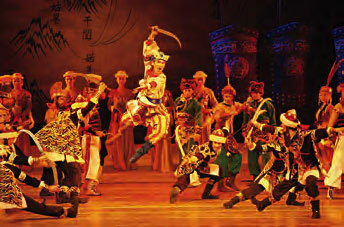 The grand dance drama, Dunhuang, My Dreamland, had been running for 12 years as of April 2012. Since its premiere in 2000, the drama has given an aggregate of 960 fabulous performances in more than 40 cities in China and six countries, bringing in more than RMB 100 million. 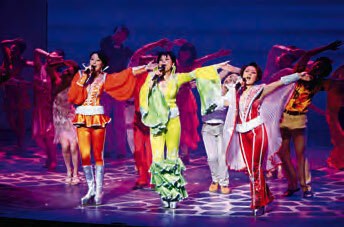 Since its debut in August 2011, the Chinese version of Mamma Mia! has been staged 190 times in Beijing, Shanghai, Guangzhou and Xi’an, with an audience of over 130,000 and revenue of RMB 85 million. The second round of performances was initiated in August 2012. Throughout human history, theatre experience used to be a cultural privilege of the aristocracy. Nowadays, it has become a lifestyle of an increasing number of people. The 600th commemorative performance of the Peony Pavilion: the Family Hall Version was staged at the Imperial Granary, Beijing on the evening of Nov. 16, 2012. 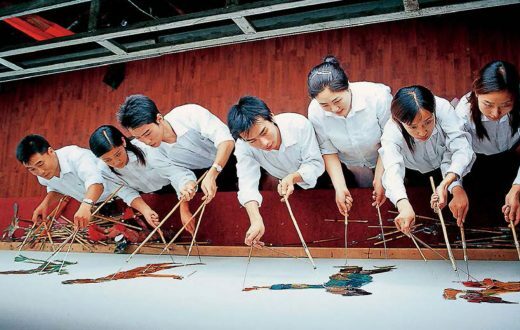 For the first time it has featured a national treasure constellation of ten Kunqu Opera artists – Hou Shaokui, Ji Zhenhua, Liang Guyin, Shi Xiaomei, Wang Fang, Wang Shiyu, Yue Meiti, Zhang Jiqing, Zhang Jingxian and Zhang Xunpeng. 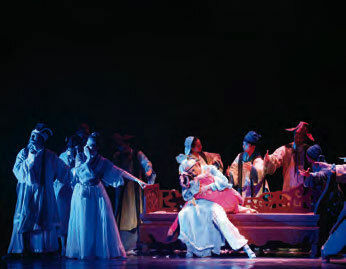 Since its premiere in 2007, the Peony Pavilion: the Family Hall Version produced by PoloArts and directed by the drama master Lin Zhaohua and the Kunqu Opera heavyweight Wang Shiyu has presented a spectacular 600 performances in front of an audience of over 40,000 at home and abroad in five years. 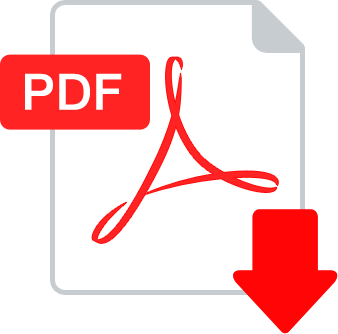 An expert of Kunqu Opera considers the Peony Pavilion: the Family Hall Version a typical case and valuable reference for the preservation of traditional operas. 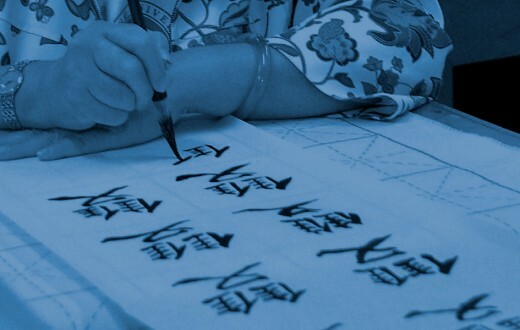 “Everything seems to have returned to the olden days the graceful sleeves swaying right in front of our noses, the serene looks on the face, and the subtle mood swings…” said Yu Dan, a famous scholar. 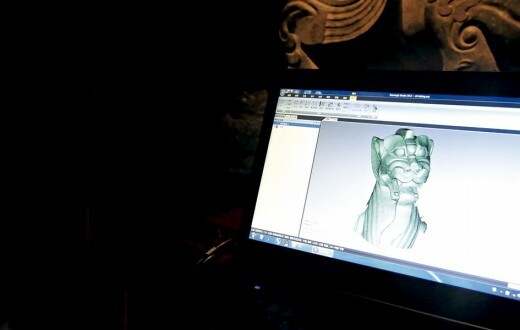 It is the innovations that breathe new life into the ancient traditional opera. 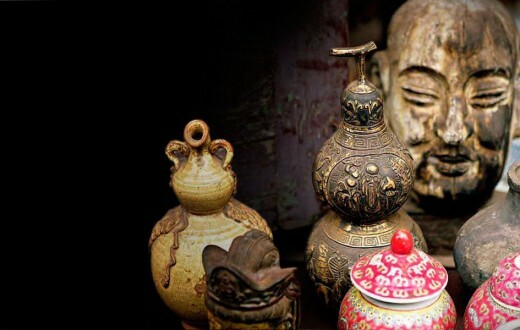 Moreover, such innovations are not limited to traditional Chinese arts. “Having seen the English version Cats many times, I doubted whether the Chinese version could re-present the glamour of the original, but it turns out to be even more fabulous,” said Lin Qing, one of the viewers enamored by the lingering charm of the musical. For a long time, musicals have been regarded as an art unique to the western world. 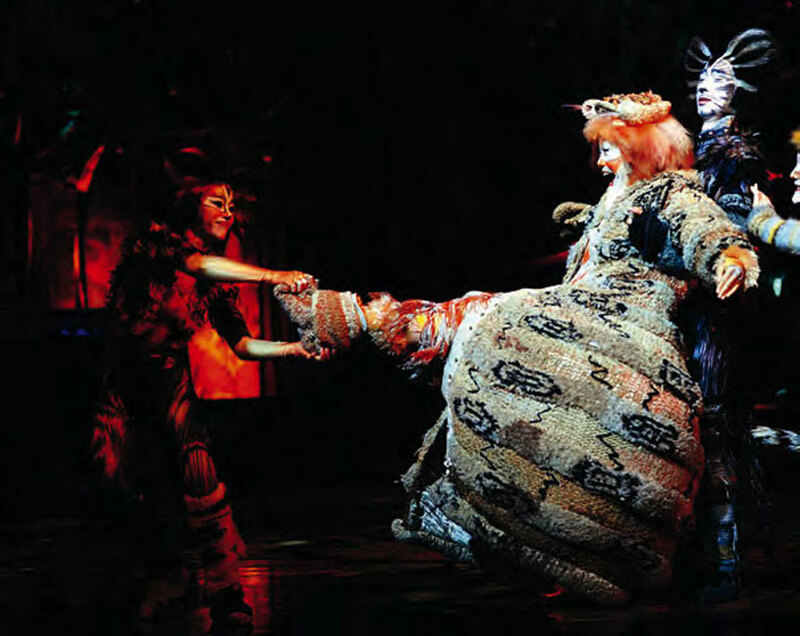 However, the Cats, one of the most four successful musicals of all time, gave birth to an unprecedented Chinese version on Aug. 17, 2012. Starring an ensemble cast of domestic performers, the Chinese version of Cats has managed to include in the lines some catchwords, idioms and expressions with Chinese characteristics like Maotai (a famous Chinese liquor brand), Laobaigan (also a famous Chinese liquor), Xiaolongbao (steamed stuffed buns) and Kaoya (roast duck). The outstanding show has earned the accolade from Andrew Lloyd Webber, the original composer. In his letter, he said he was “glad that you can appreciate the beautiful poems of Eliot in Chinese”. Innovations have edged out the hard and fast rules and brought to domestic stages various forms of arts like Italian opera, jazz, rock music, ballet, tap dance, disco, and various kinds of other modern dances; shadow play, puppet show, acrobatics and stilt-walking as well as the coup de theatre on the strength of electronic, optical and vocal integration which all attract a growing number of people to go to theatre. On Nov. 20, 2012, at the press conference of Xiangzi the Motorist, it was announced by Mahua FunAge Production Co., Ltd. that the New Year’s comedy would premiere in Beijing on Dec. 7, with the first round of performances to last till Dec. 16. Since its inaugural “New Year’s comedy” in 2003, Mahua FunAge has successively produced 10-odd shows of its kind in the past nine years. Spending the New Year at the theatre has become a custom of many members of Mahua FunAge. Liu Lin and her husband are among those who will never miss any of the New Year’s comedies. It was at the Mahua theatre that Liu Lin found her Mr. Right. From then on, their experiences with modern drama, musicals and operas staged at theatres of different sizes have evolved into an indispensable entertainment. “During the weekend evenings, my darling and I used to glue ourselves to the TV on the couch.  But now, on hearing the news of any outstanding show, we will jump into the ticket rush by telephone or online booking. Theatre experiences have added color to our life,” said Liu Lin. Previously, only a few people she believed would like to spend some time at the theatre, but such places have been patronized by an increasing number of people around her in recent years. And the throngs in front of the theatres in Beijing and Shanghai every evening are just another proof of the trend. 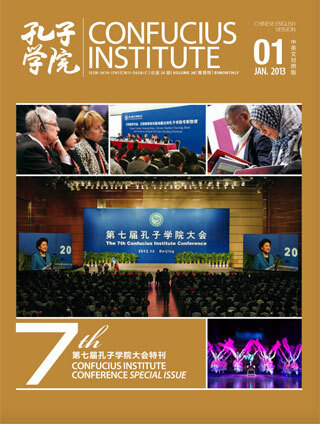 “In addition to the basic needs for food, clothing, housing and transportation, modern urbanites have put a new premium on cultural pursuits represented by the aesthetic theatre experience,” said Liu Ping, a researcher from the Institute of Chinese Literature, Chinese Academy of Social Sciences. The outstanding show has earned the accolade from Andrew Lloyd Webber, the original composer. In his letter, he said he was “glad that you can appreciate the beautiful poems of Eliot in Chinese“. 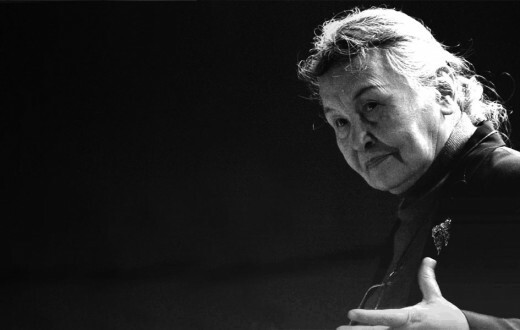 In retrospection of her experience with the theatre, Liu Lin referred to the low prices as its major attraction to clerks and students. 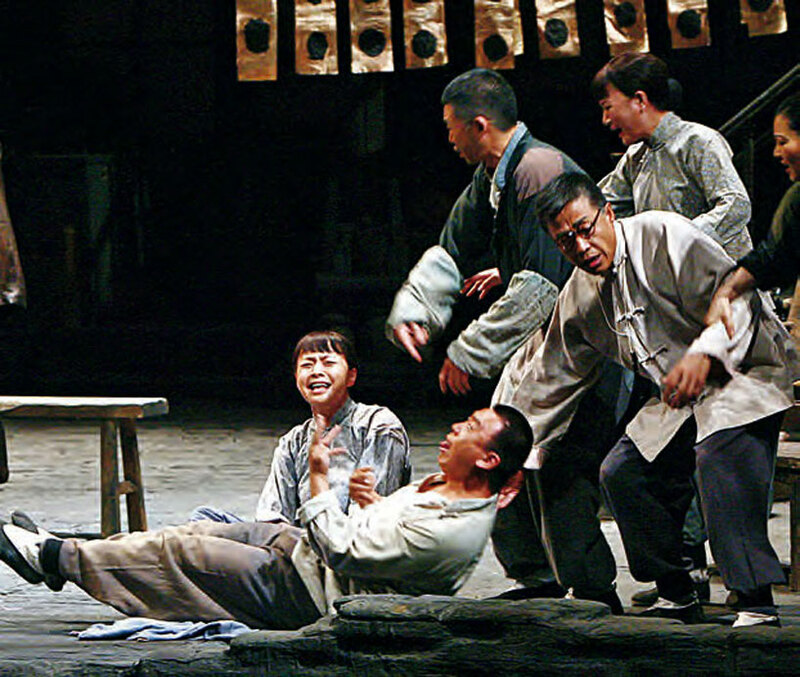 At the beginning of the year 2012, 30 State-owned, municipal, and private-owned theatres of Beijing Capital Theatre Union launched the program of “low-price tickets”, based on their undertaking that 20% of the tickets would be priced lower than RMB 100, with a minimum price of RMB 20. 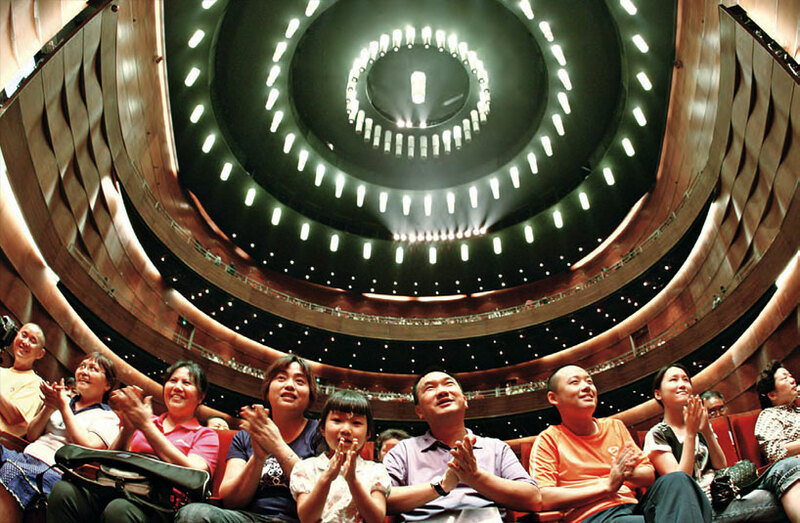 Currently, a total of nearly 800 seats are priced lower than RMB 100 for the Opera House, Concert Hall, Drama Theatre and Multi-functional Theatre of the National Center for the Performing Arts, in addition to low-price tickets for the members and students all year round; all the tickets are priced at RMB 40 for “weekend concerts” on Sunday. BPAT offers a certain number of student tickets priced at RMB 40 and some priced at RMB 10-40 for the special performances for students. 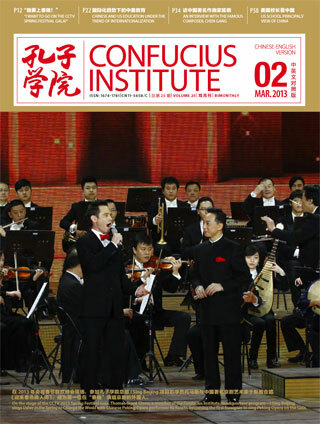 At Forbidden City Concert Hall, 41% of the tickets are priced at RMB 30-380 for self-organized performances. From Nov. 16 to 18, 2012, the Supper, a modern drama adapted from the eponymous Greek tragedy, was brought to the Multi-functional Room of Peking University Hall by BPAT. The constant campaign of various shows on campus is intended to develop a regular audience through further exchange with young people. At the 2012 Annual Award of BPAT-Founder Culture & Art Development Fund on Nov. 7th, Pu Cunxin, the “favorite actor of the year”, Wang Ban, the winner of the Outstanding Performance Award of the Year for Original Plays, and Jing Hao, the “favorite new actor of the year”, expressed their concerns about the severe brain drain in the field of traditional arts represented by Peking Opera and modern drama in recent years, despite the sound operation of BPAT. They were expecting more outstanding talents to return to the stage and present more remarkable performances to the audience and the society, and more attention from all walks of life to the preservation of traditional culture. 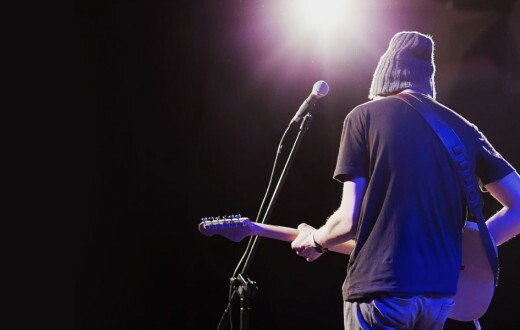 During the interview, some experts told the reporter that the markets of performing arts were far from being mature in spite of its strong momentum, and more guidance and support were needed in the development process. Number 25 Volume II. March 2013.